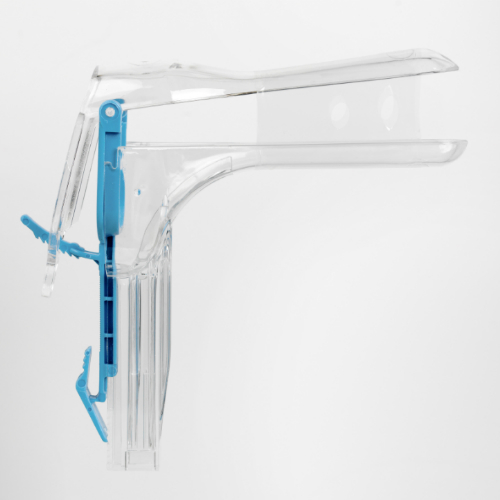 The Small ClearSpec® Single Use Vaginal Speculum is a new, patented and FDA cleared device, which is scientifically proven by an IRB randomized clinical study to improve visualization of the cervix for every exam. ClearSpec® is essential for all physician office exams and procedures where use of a speculum is required. It is available in 3 sizes; small, medium and large. Each box of ClearSpec speculums includes one FREE LED Illuminator.